I’m sorry for this rant, but I have to get this off my chest. I’m really tired of seeing the constant coverage over the downward spirals of Amanda Bynes, Lindsay Lohan and others. Like really, these type of stories are not news worthy nor are they entertainment worthy. The constant negativity, the badgering, and flaunting of their faults disgust me. As a society the mockery has to stop and so does the holding theses individuals as heroes. Honestly it is the job of the parent to provide that service to their child and if unavailable then it is up to society to recognize the individuals such as Gandhi or the women during the suffrage movement as worthy for the cause. Yes they too have had their ups and downs, but at least they have left a positive mark worth talking about. I am not blaming these individuals and I am not defending them. What I am doing is calling our media sources out and calling for immediate action. Society should be more involved in what is being fed among its inhabitants. I get disgusted in the way these individuals are being publicized and ridiculed when society and the media is part the reason for their misfits. Society is full of judgements. I feel traumatized every time these people especially the women being broadcasted on such negative terms. Its disrespectful and repulsive. I want to here more about the heroism of the man saving a family out of a burning house, the increase in education testing scores, etc. I’m over the foolery. We should be building each other up in times when people need it the most, instead of tearing each other down. I’m done ranting now. The Noble Prize in Literature Could Go To Who???? Sorry in advance but this my rant for the day. I recently came across an article discussing one group’s list of possible Nobel Prize in literature winners and their odds of winning. 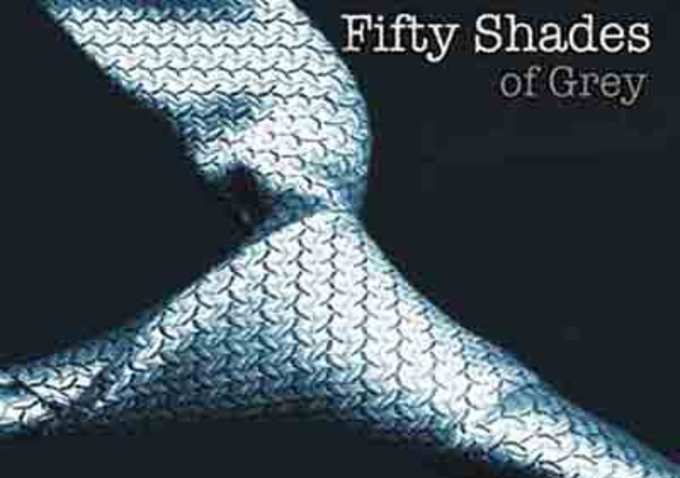 I was shocked to see that the popular erotica novel 50 Shades of Grey made it on the list… Personally, I have no problem if a person is a fan of this novel. However, I’m a little angry that it would even be considered for a Nobel Prize! I know the odds are only 500/1 but this is just ludicrous to me! The novel is not even well written! It’s basically pornographic in nature and does not positively impact humanity in any way! I don’t see what would put in on this list! Is popularity enough to constitute a Noble Prize these days? In my opinion, there are so many more worthy works of literature that could be on this list! What are your thoughts? Do you like this book? Should it be considered for the Nobel Prize? Saudi Arabia is known for being widely against women’s rights. In the country, women are not allowed to drive cars, travel alone, marry, study, take a job, or even have access to certain types of healthcare without the approval of her male guardian. All women are required to have a male guardian to approve their decisions. This role can be taken by fathers, husbands, brothers, uncles, and even sons. 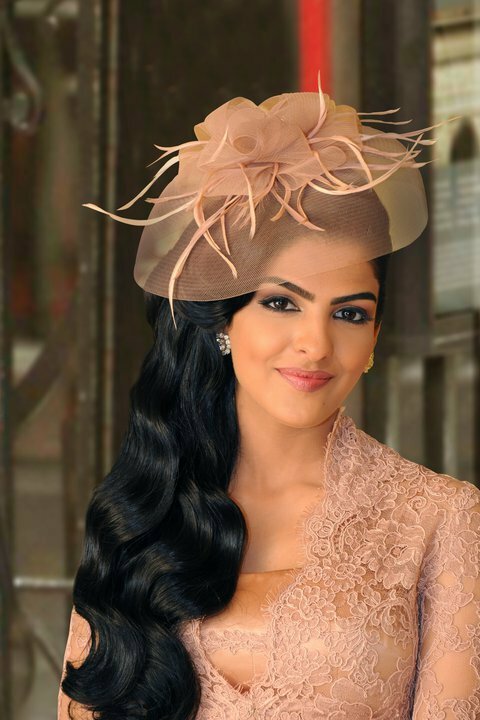 One prominent woman in Saudi Arabia is speaking out against the oppression, Princess Ameera al-Taweel. Ameera argues that 57% of college graduates in the country are women, women at least deserve the right to drive. “I think it’s a very easy decision. And it is for the government. A lot of people are saying this is a social issue…. Education was a social issue. And a lot of people in Saudi Arabia were against women getting educated. Yet the decision was made,” said Ameera. The princess hopes to unite young liberal Saudi women to actively lobby for equality. It’s amazing to see a woman as privileged as the princess lobbying for the equality of her fellow women, especially considering how unpopular it is in her country. She is really serving as a great example of a woman brave enough to speak her opinion, even when the lawmakers in her country don’t want to hear it. 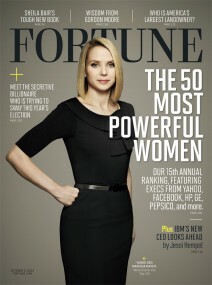 Fortune Magazine’s October issue highlights women in the business world. I have included the link to see who made the list. Also, I love the cover of the magazine.